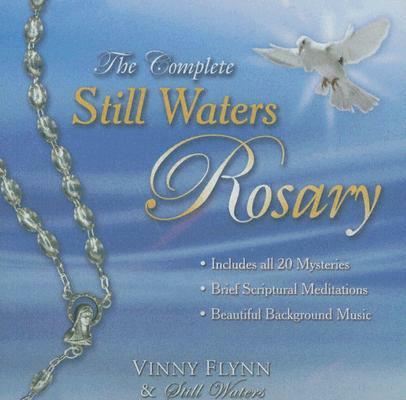 Complete Still Waters Rosary was published by Catholic Word in May 2005 and is our 41201st best seller. The ISBN for Complete Still Waters Rosary is 9781884479267. Be the first to review Complete Still Waters Rosary! Got a question? No problem! 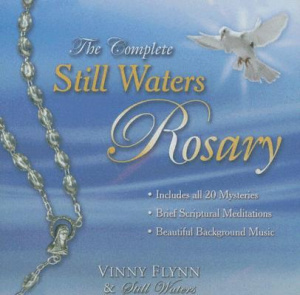 Just click here to ask us about Complete Still Waters Rosary.